Auction Cars - 2 all now. We are members of all the auction markets in Japan so we can get cars in a good condition as they come with pictures and a detailed condition report. 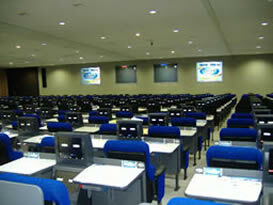 If you ever heard about Japanese Auto Auction systems, I will recommend you the Auction system at our company. We can provide our customers the Japan Auto Auction ID after so they can check the data on the Japan Auto Auction website see the information of the car they are interested in. Japan Auto Auction always has over 100,000 cars displayed on their website. 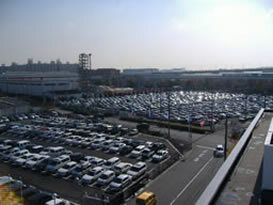 It is the biggest market for cars in Japan. 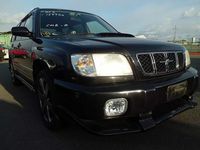 We can get cars from any auction market in Japan and supply you good cars and the best service. We always inform you about the cars condition before and after purchasing so we can build a good business relationship with you. 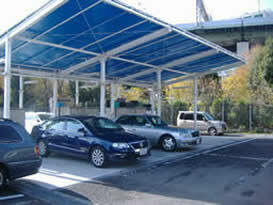 Our car mechanic experts inspect all the cars which we buy from the Auto Auctions in Japan. We make sure to export only the vehicles after all inspections have passed our strict inspections. 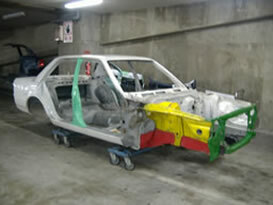 We send pictures of the cars to our customers before export and make sure the cars are in an excellent condition. We can supply any car from the Japanese auto auctions even if we do not have it currently in our stock yard. We can get any car you would like to purchase from the Auto Auction and therefore we believe it is the best system to supply cars to our buyers from all over the world. How to purchase car at auction through our company? We will start sending you our daily auction listings and updates concerning our services after your registration process is completed. Click here for Registration. The required deposit amount is determined by your bidding price(s). A deposit can be made through a telegraphic transfer. 1. The bank of Tokyo-Mitsubishi UFJ., Ltd.
3. Address of the bank: 59-2 Miyukidori Mikunigaoka Sakai-ku Sakai city Osaka Japan. 6. Account name: CM ManagementCo.,Ltd. We require the remaining balance to be cleared within the specified time limit by Telegraphic Transfer remittance. *We would like to remind you that if your bid amount does not reflect current market prices, we may decline your bid before the auction. Then send us your bids on management@cmgroup.jp. If you find any cars which you are interested in please send us a request for more details at management@cmgroup.jp and we will send you photos of the car(s) involved along with translations of the auction evaluation sheets. 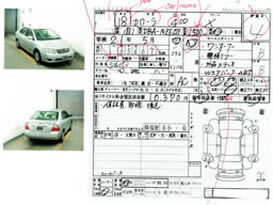 Our inspector can check the car before purchasing for 2,000Yen at any Auction Hall. If we are able to purchase the car for Yen 100,000, then you have to pay Yen 100,000 plus our charges. We will inform you about purchasing by mail. We will conduct further inspections after the vehicle was purchased once transportation to our storage yard is complete. Our inspectors actually drive your car and check the condition, which is not available at our pre-auction inspections, as vehicles at auction are lined up bumper to bumper. We always conduct test drives to be sure that there is nothing wrong with the general parts of your car (engine, transmission, brake and etc.). If any problem will be observed we will immediately lodge a claim with the auction hall involved, and at the same time contact you to inform you the situation and seek your advice as to how you wish to proceed (cancel the purchase or claim a discount from the auction hall). After completion of inspection, we send you detailed photos. Usually it takes about one week after purchase. Our staffs are capable of communicating with you in English, Russian, and of course, Japanese. As far as you send in the remaining balance and we receive the documents from Auction Hall, your car will be shipped to the nearest ship and documents will be sent you by post. It regularly takes 2-3 weeks from the day of purchase. But this also depends on how your vehicle is shipped, how promptly payment is made, and how documents are delivered from the auction. Documents usually arrive approximately ten days after the purchase of a vehicle. The period of delivery will also differ depending on the destination. In addition you also need to take into account the frequency of shipments to your destination. Although container shipments are made on a weekly basis, shipments to Vladivostok, Europe, New Zealand, and Australia are about twice a month.